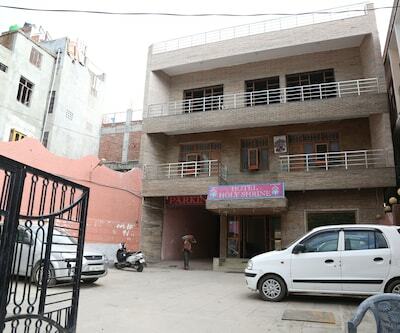 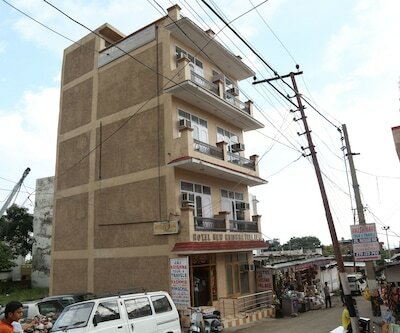 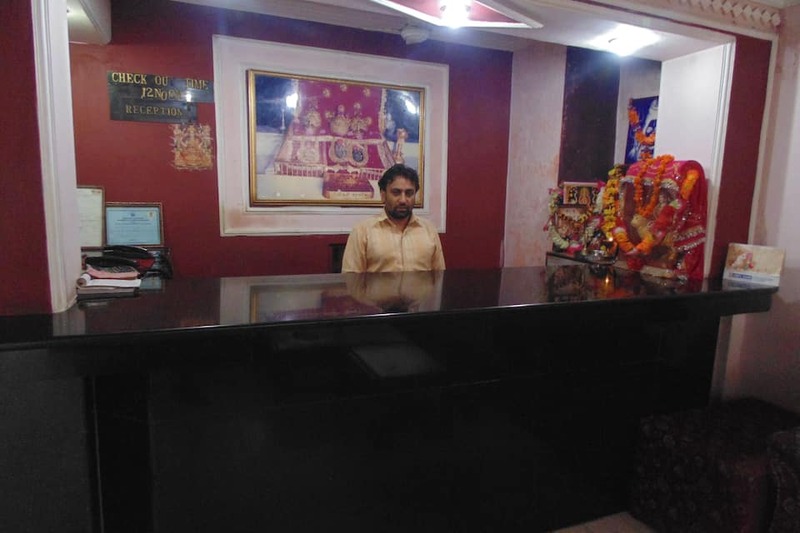 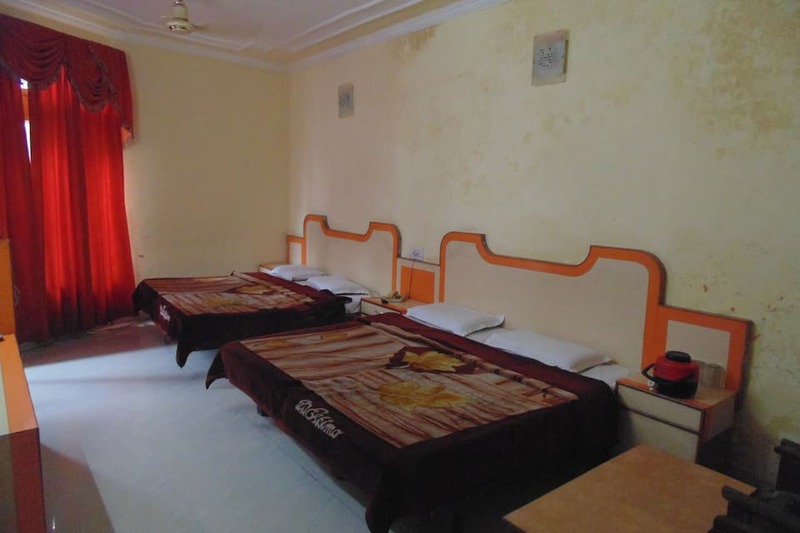 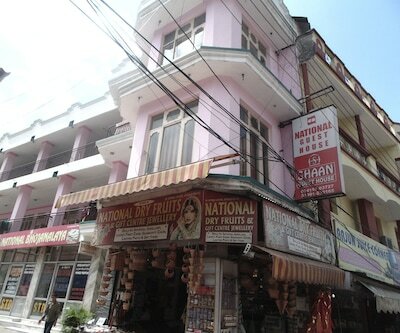 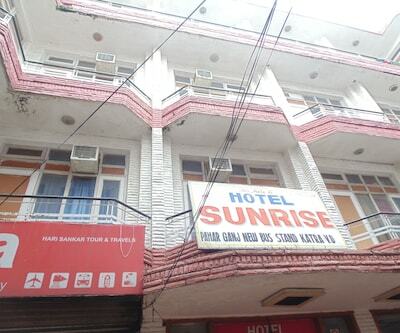 Hotel Sunrise is at 1 km from the Raghunath Temple. 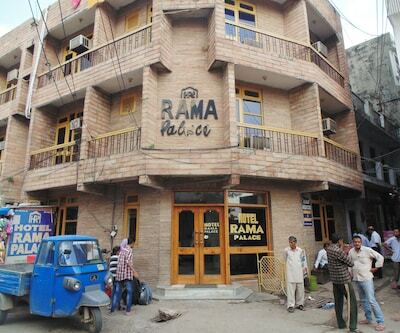 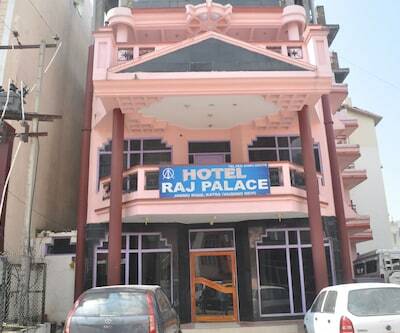 This hotel in Katra has an in-house restaurant. 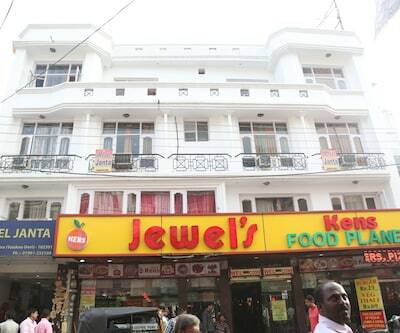 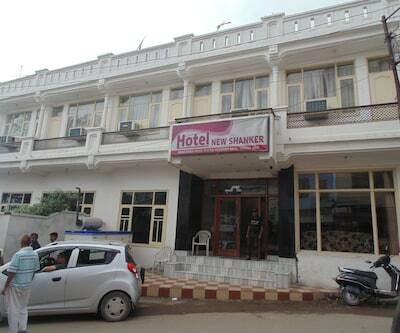 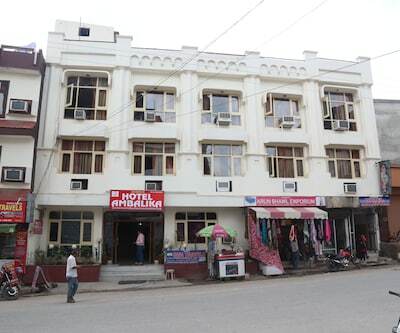 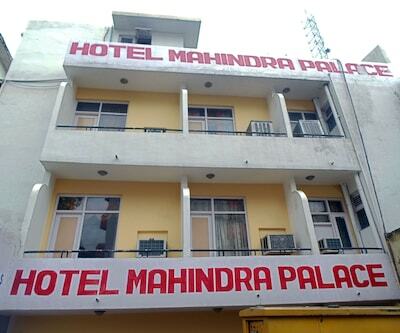 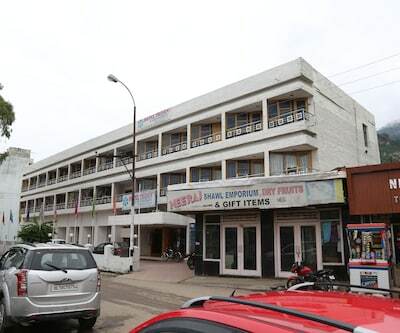 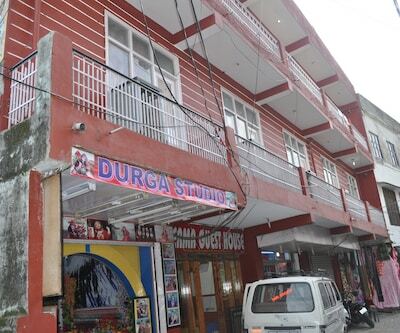 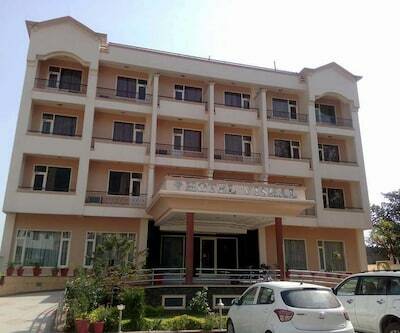 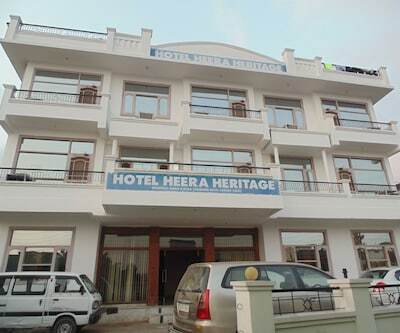 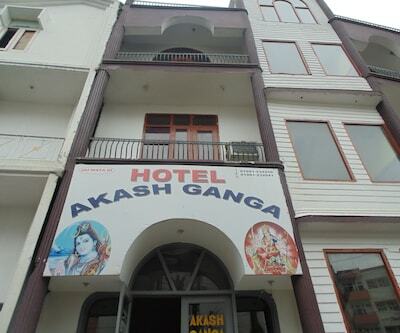 The Shri Mata Vaishno Devi Katra Railway Station is at 1 km from this hotel. 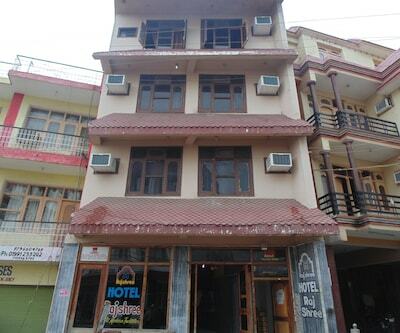 This 2-storey hotel has 42 AC and non-AC rooms. 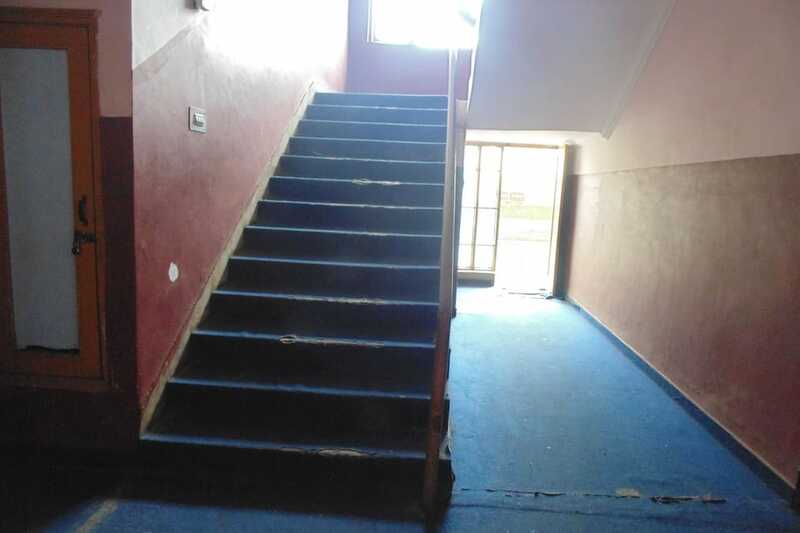 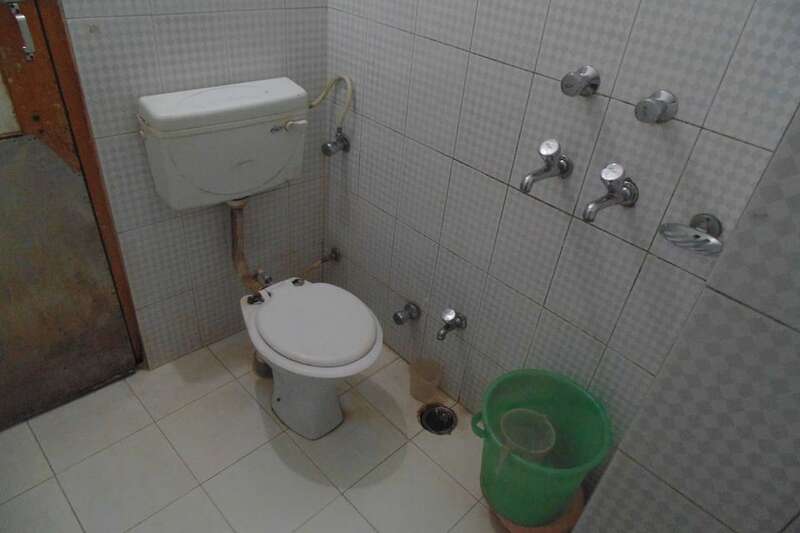 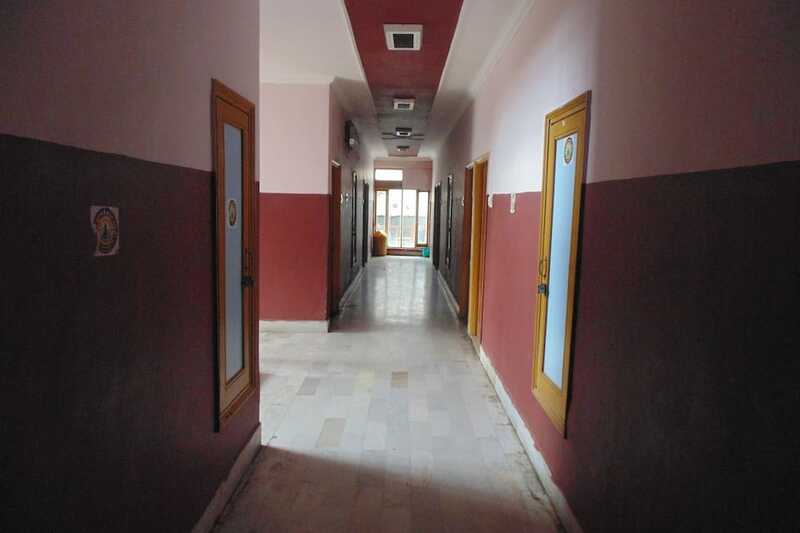 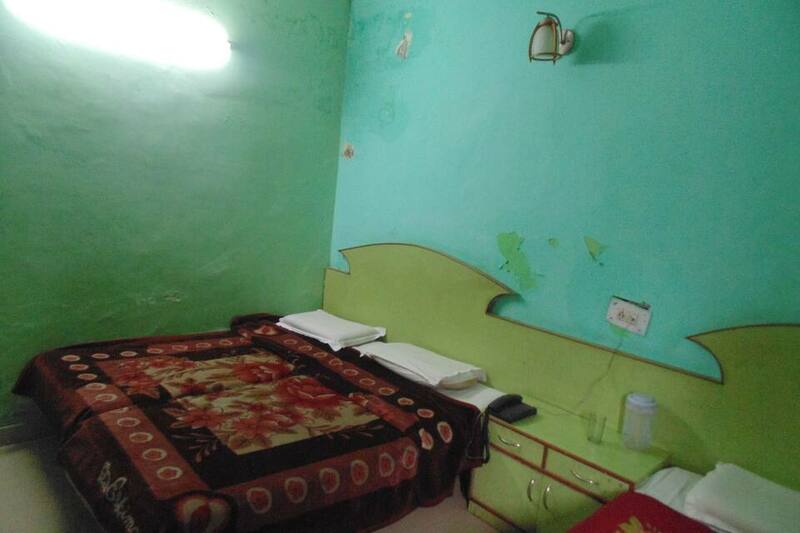 Each of these rooms has an attached bathroom, a wardrobe, telephone, and television. 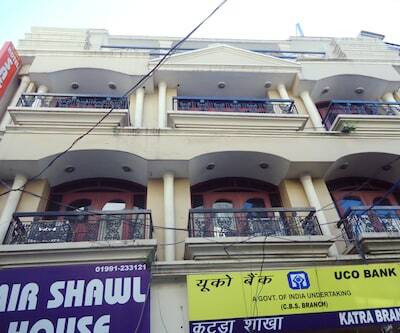 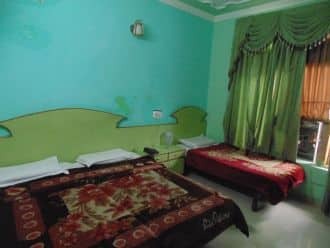 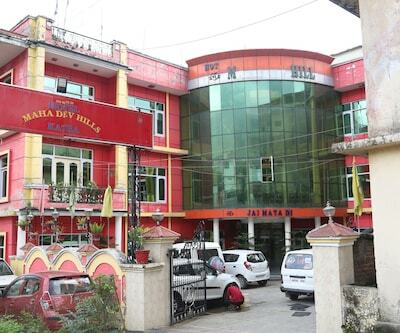 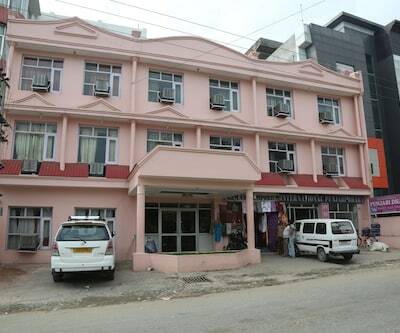 This Katra hotel provides luggage storage facility. 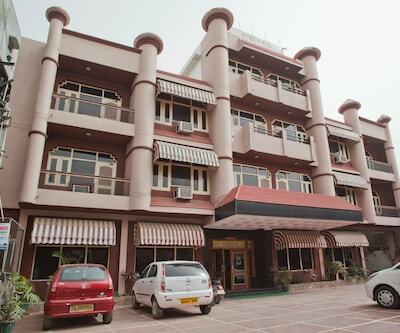 It operates a 24-hour front desk and offers room service. 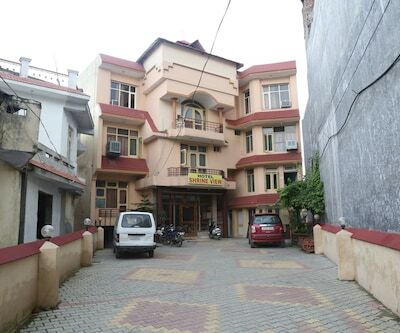 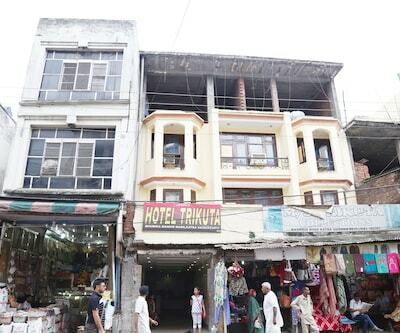 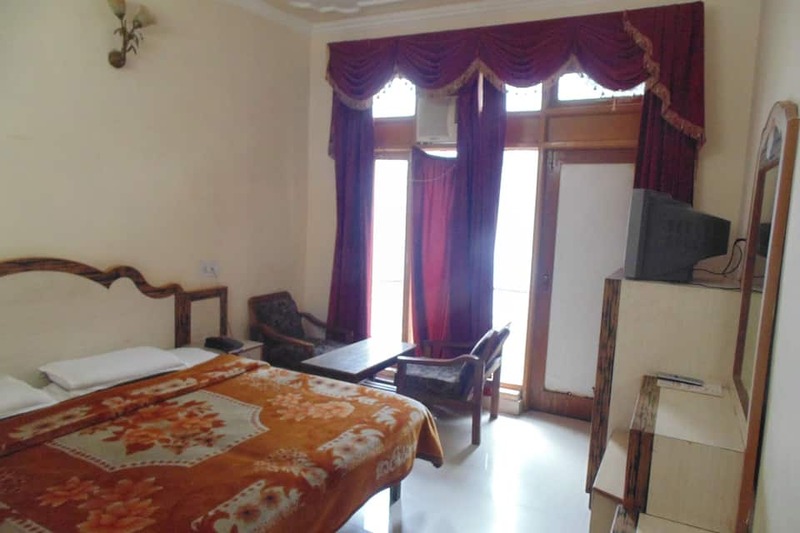 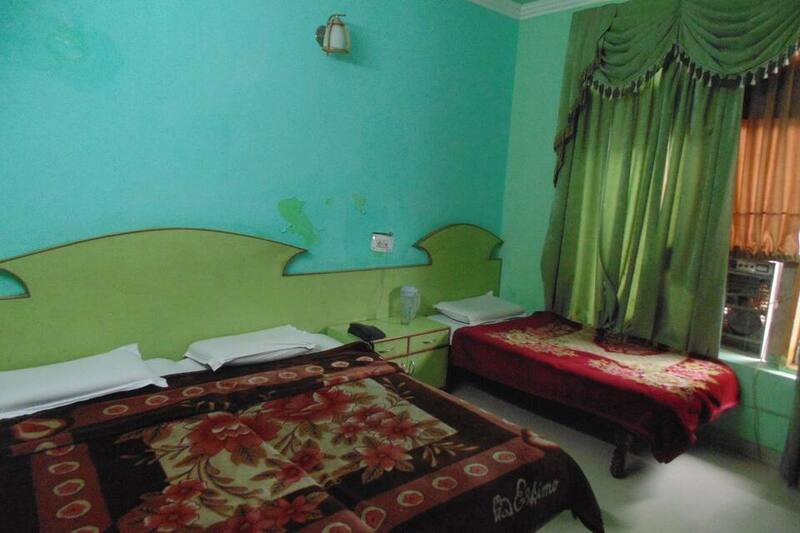 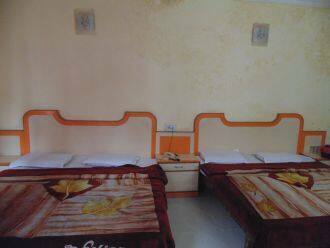 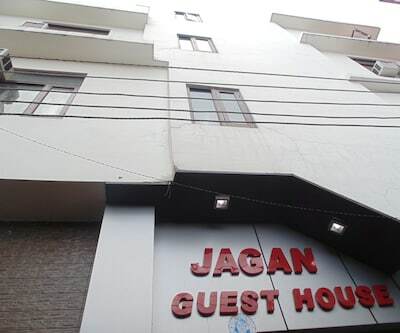 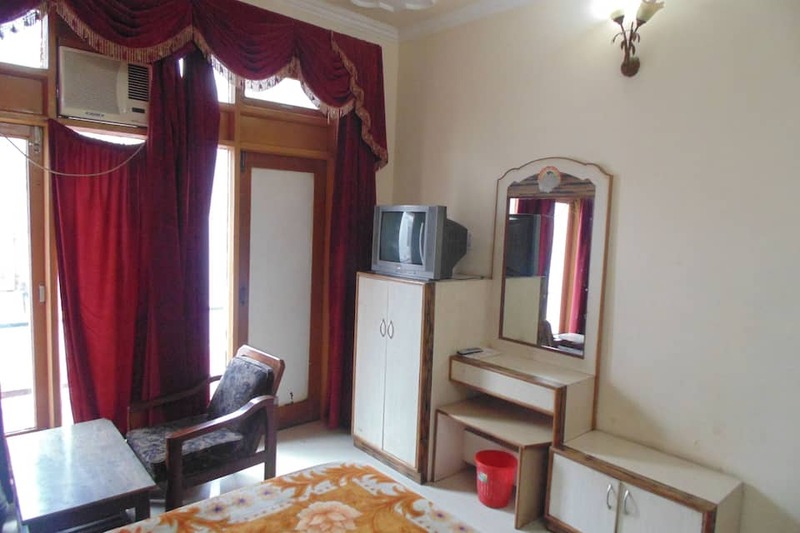 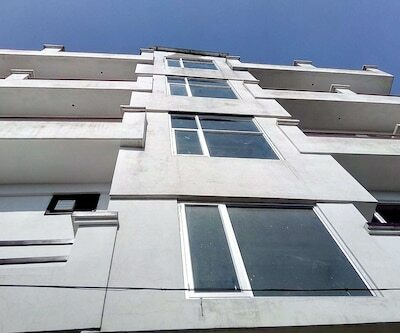 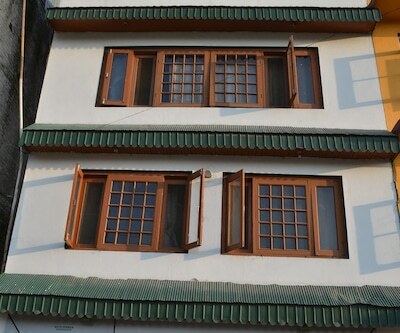 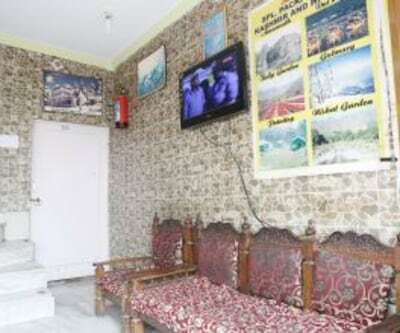 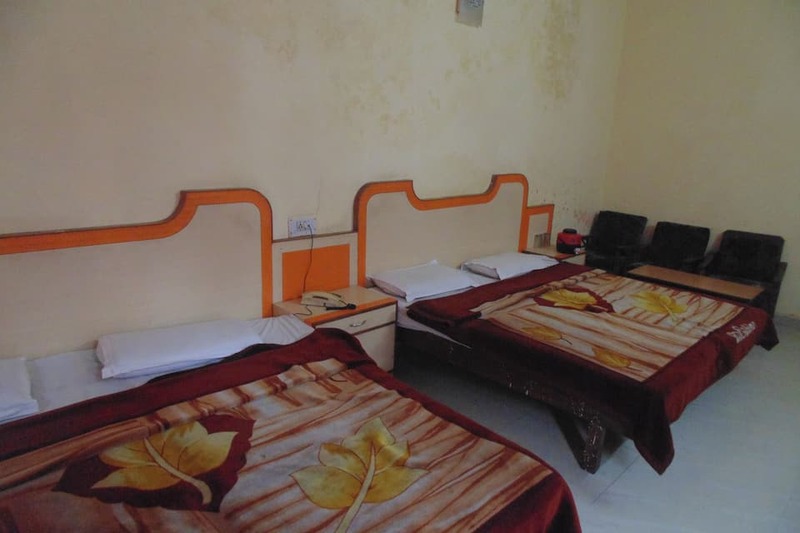 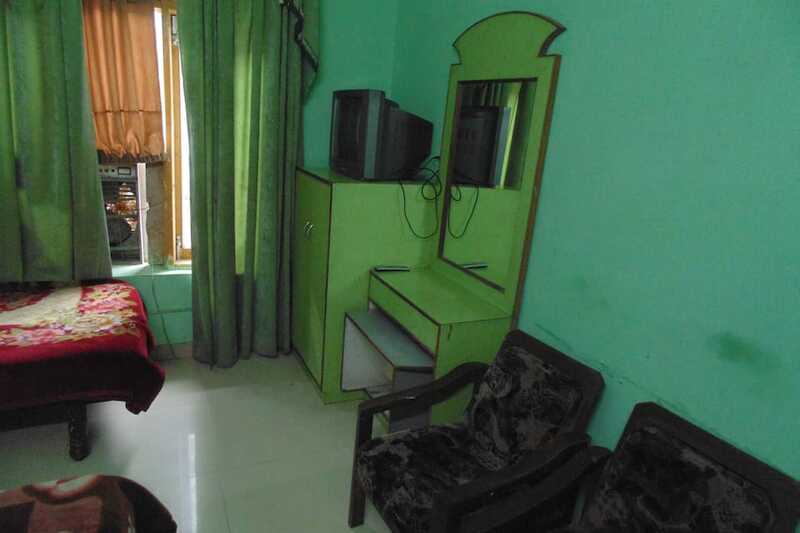 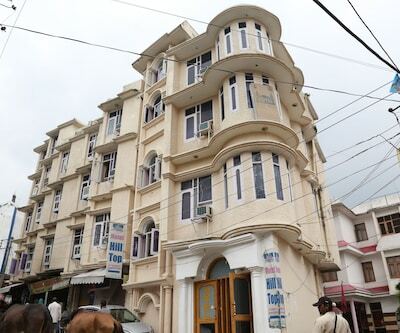 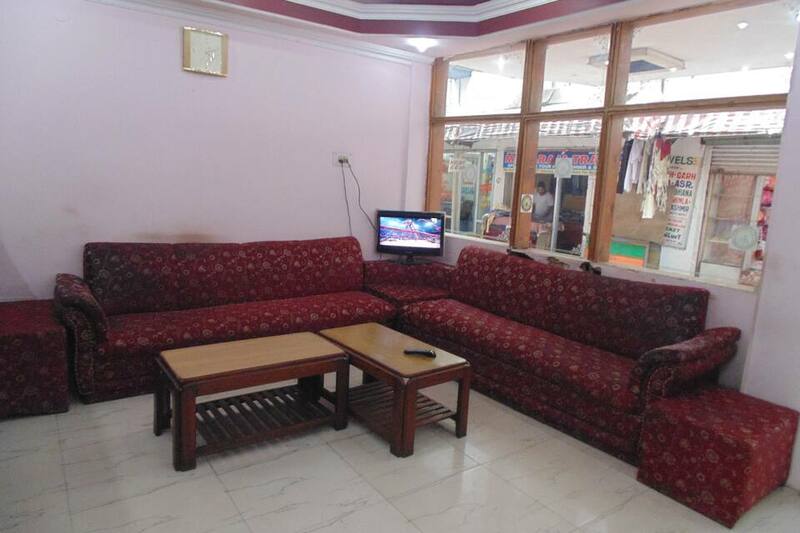 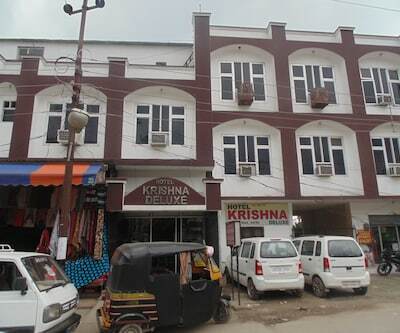 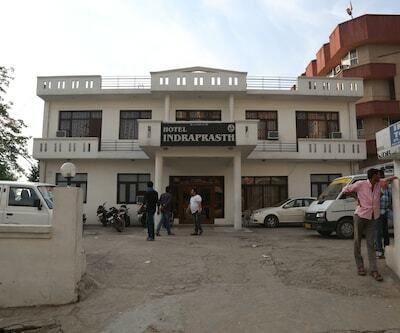 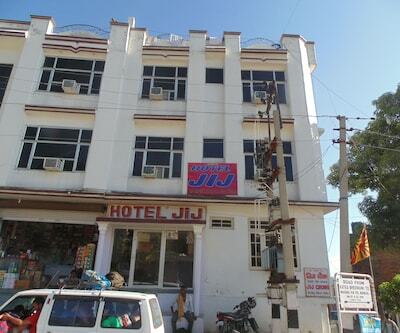 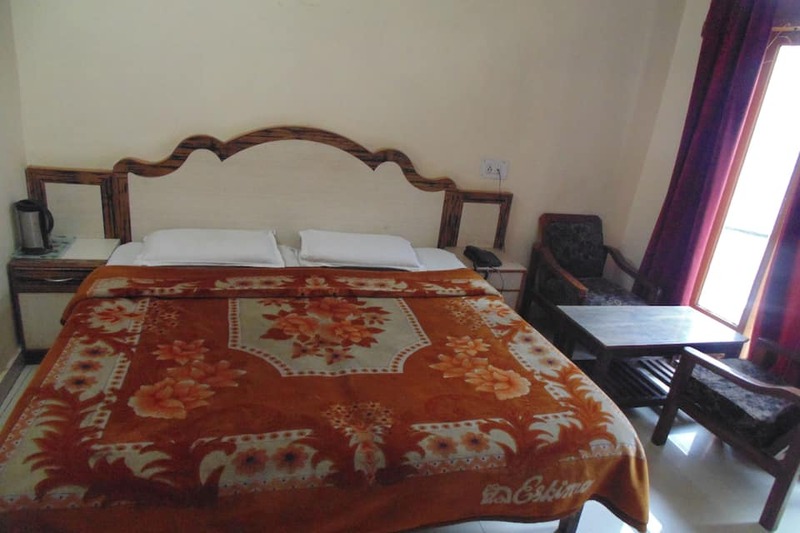 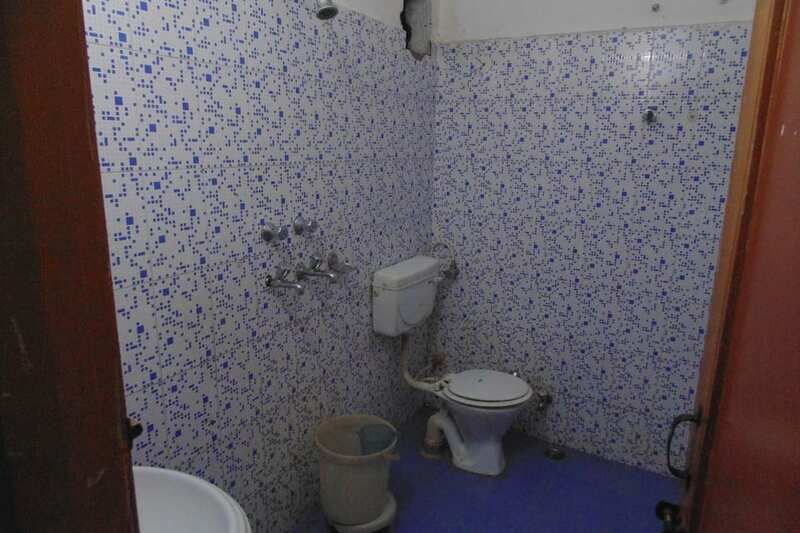 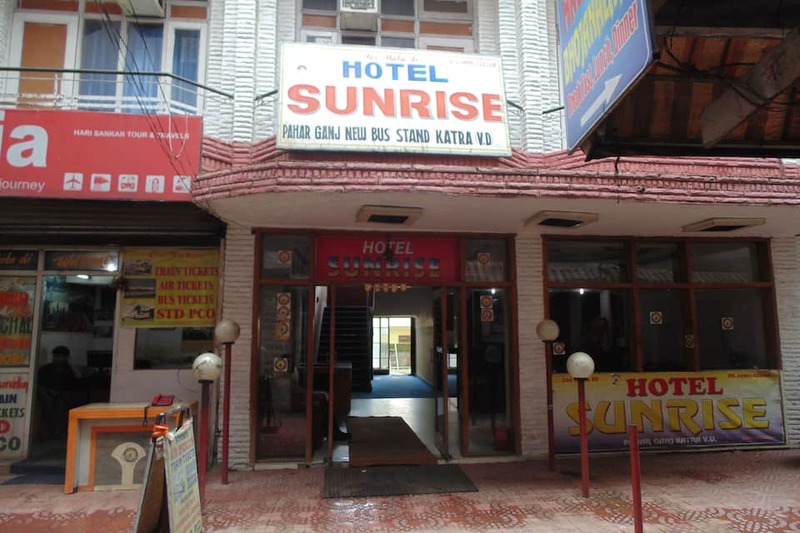 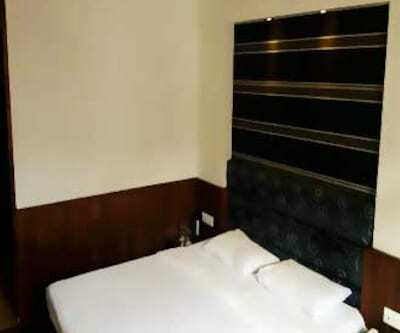 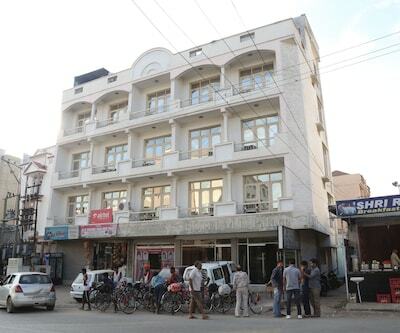 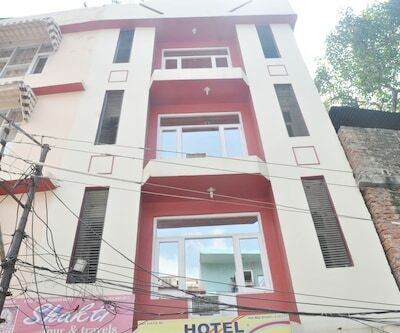 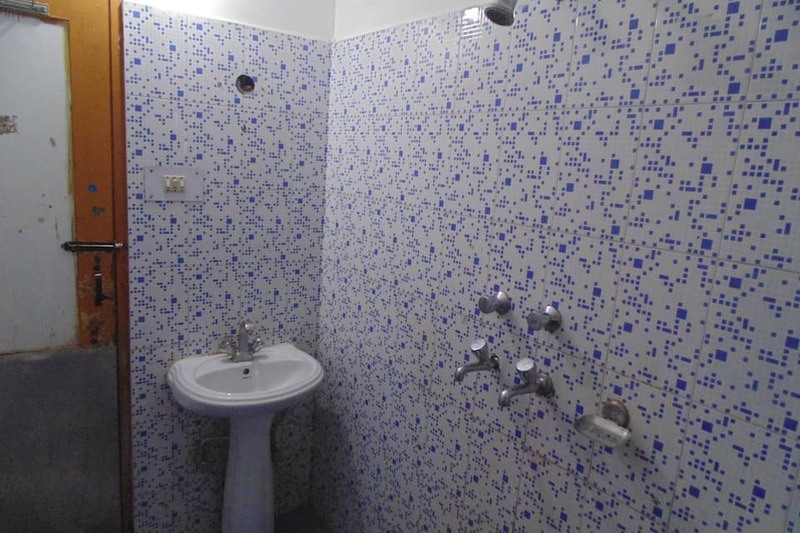 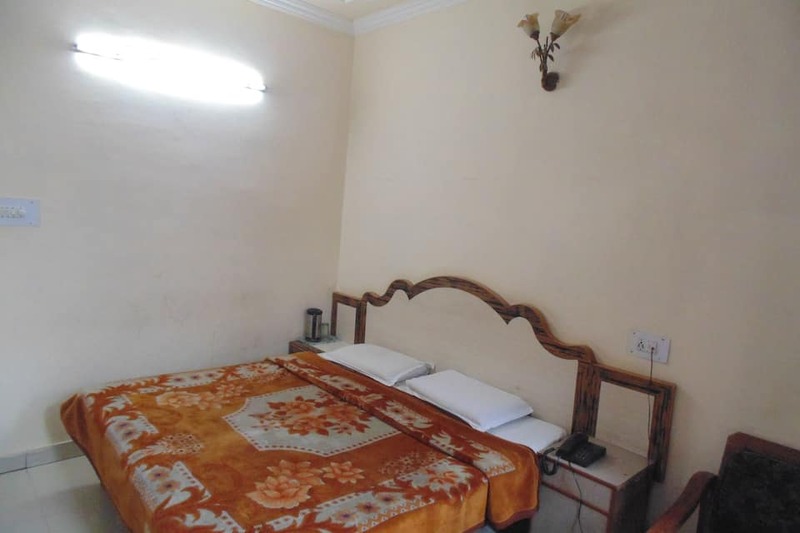 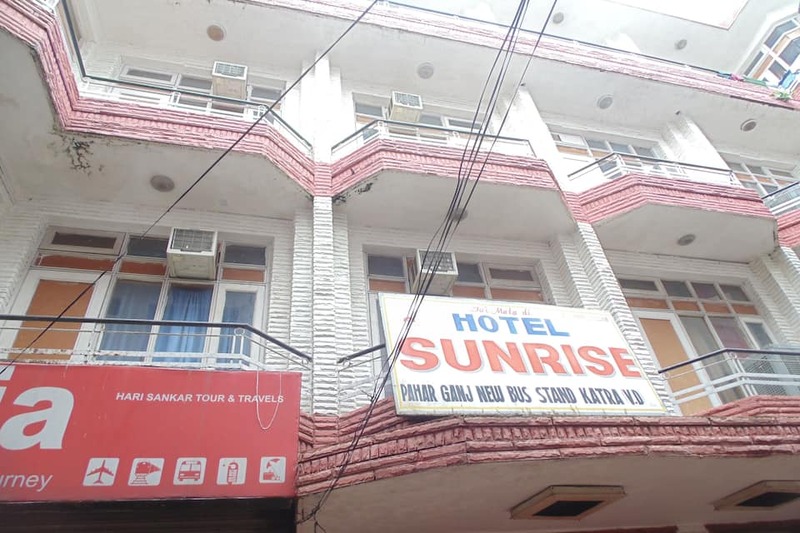 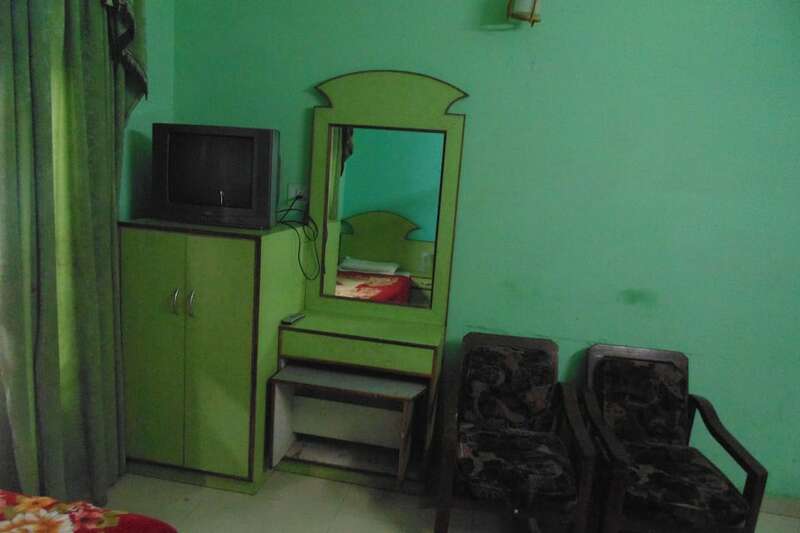 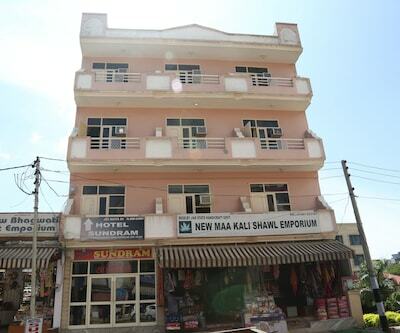 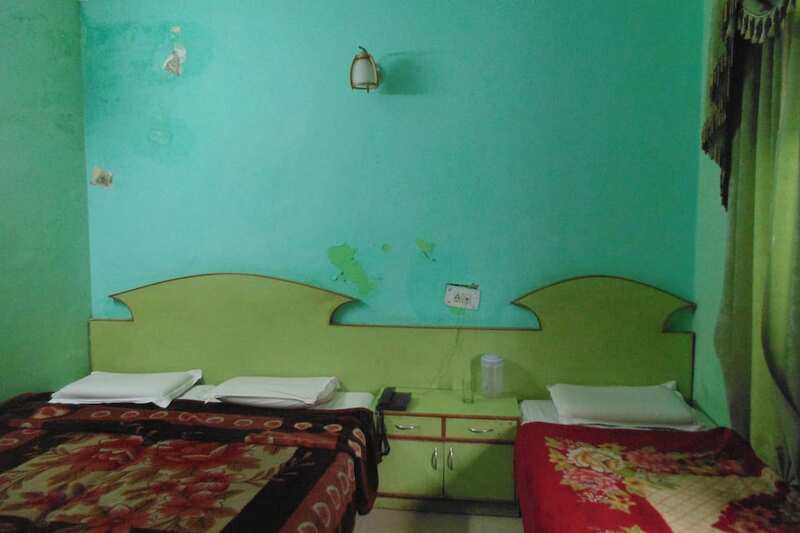 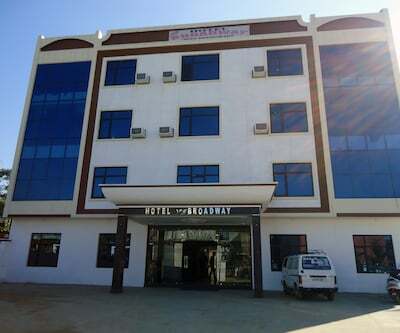 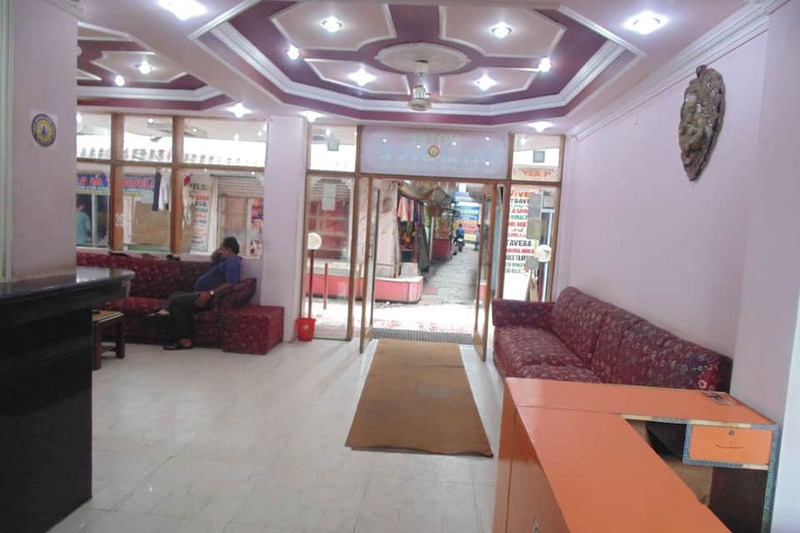 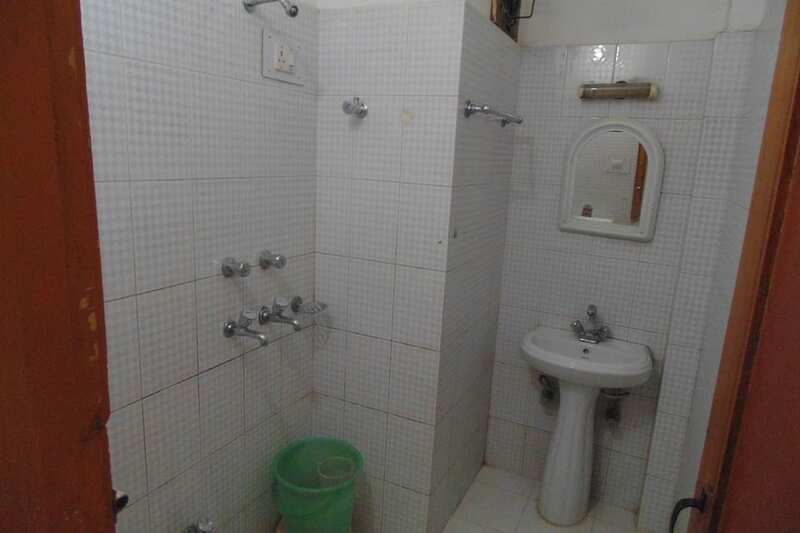 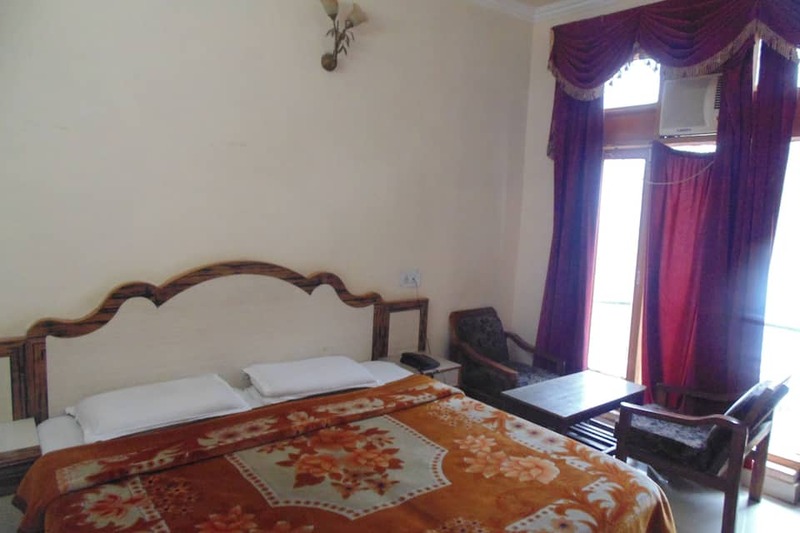 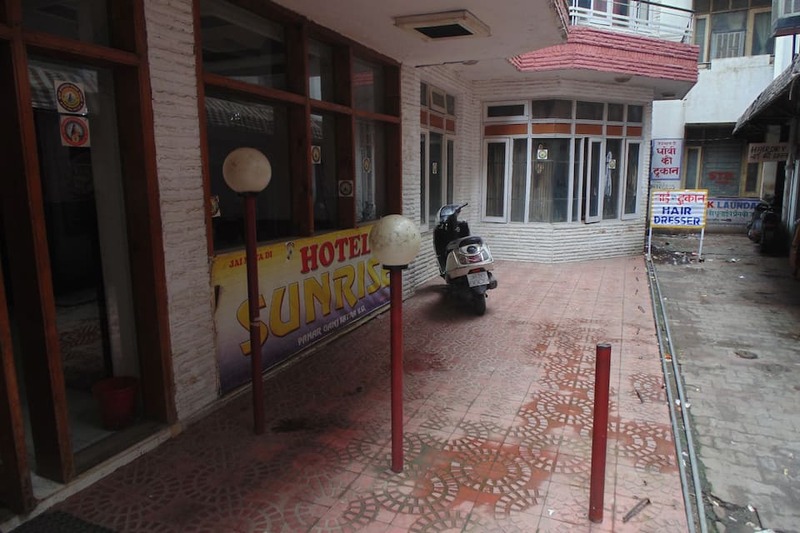 Hotel Sunrise is at 0.1 km of the Katra Bus Stand and at 50 km from the Jammu Airport. 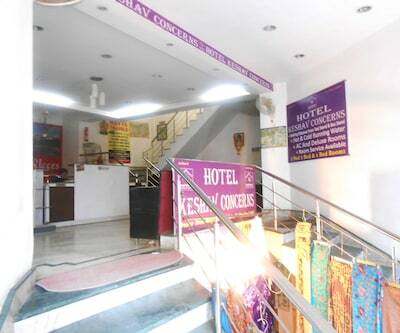 The hotel also has a travel counter to cater to guests. 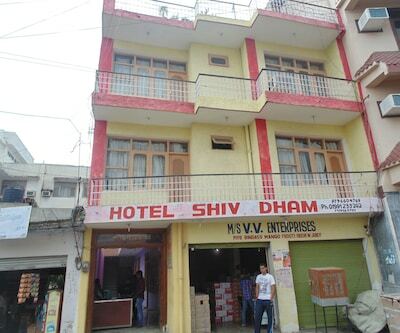 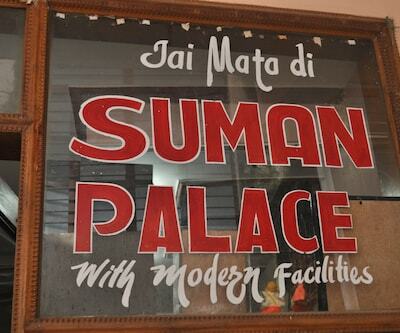 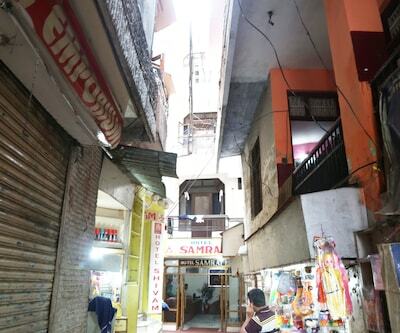 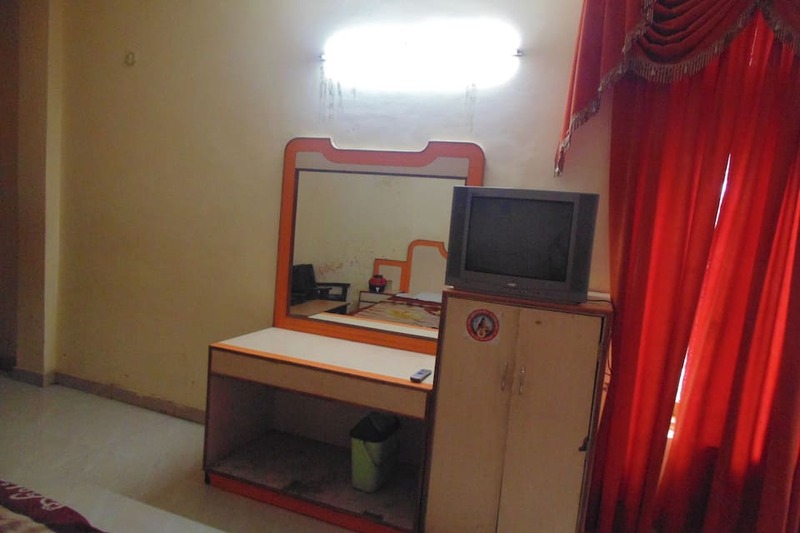 The guests can visit the Shalimar Park, Banganga Temple, and Shiv Temple, each of which are at 1 km from the hotel.